Wet n Wild Summer 2018 Collection has arrived and it is gorgeous! 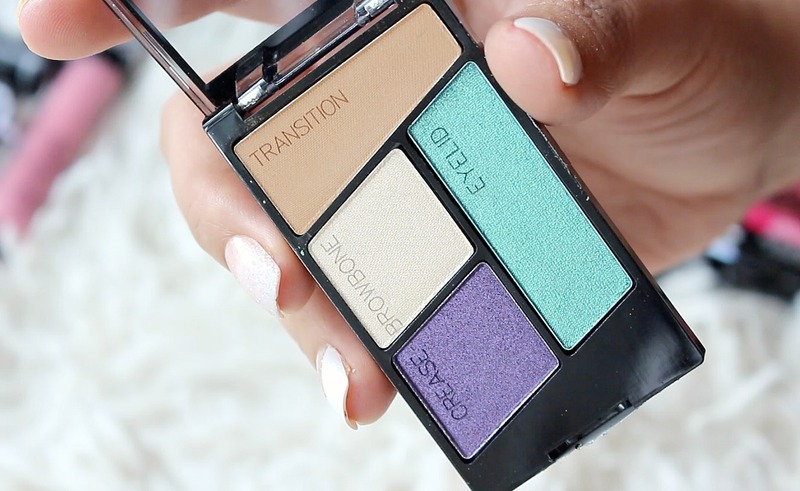 The Wet n Wild Flights of Fancy Collection includes so many beautiful items, see the full collection in my Flights of Fancy Demo and Swatch Video. 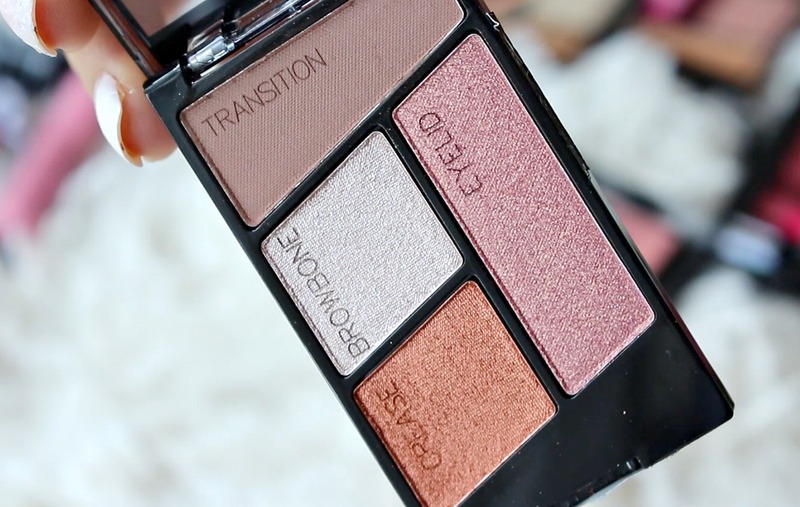 Today we are chatting about the Flights of Fancy Color Icon Eyeshadow Palettes. 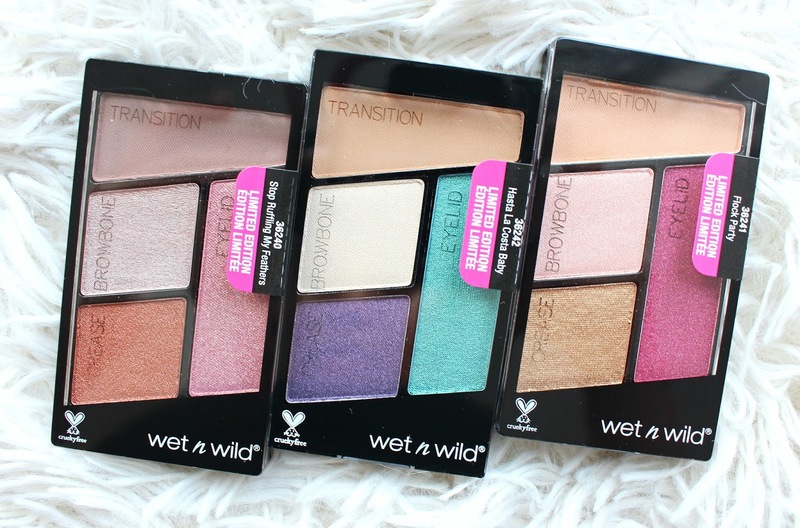 There are 3 eyeshadow quads in the Wet n Wild Flights of Fancy Collection. 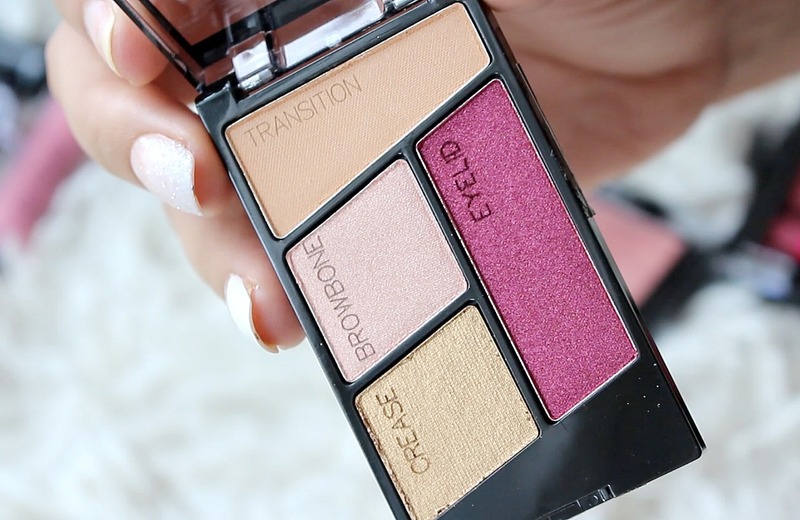 The palettes retail for $2.99 USD and are available on their website and will be available in-store in Canada (at Loblaws and Rexall) on May 7th. As I expected, the quality of these palettes is pretty great. 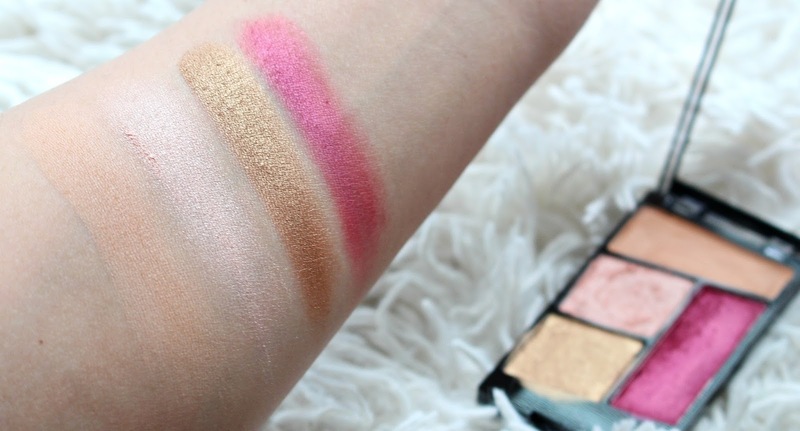 Wet n Wild makes some of the best if not the best eyeshadows at the drugstore. These are, for the most part, no exception. 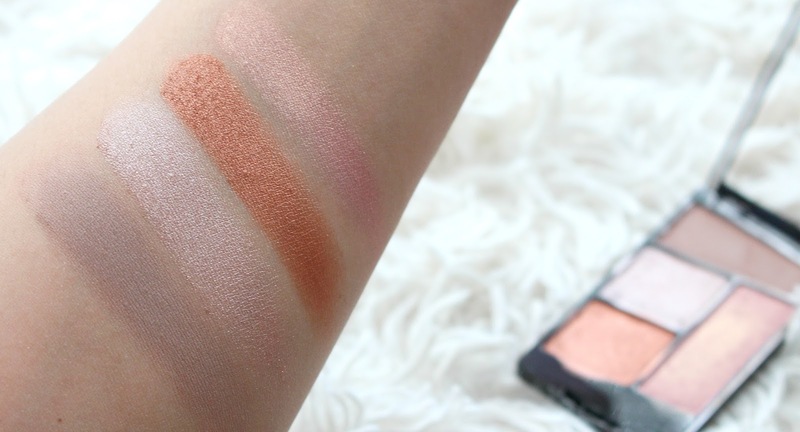 I did get a little bit of hard pan after some intense swatching, but nothing that degraded the quality of the shadows. The shimmers have a beautiful metallic finish and the mattes are blendable. The inspiration is hummingbirds for this collection, a refreshing place from unicorns, fairies and mermaids. 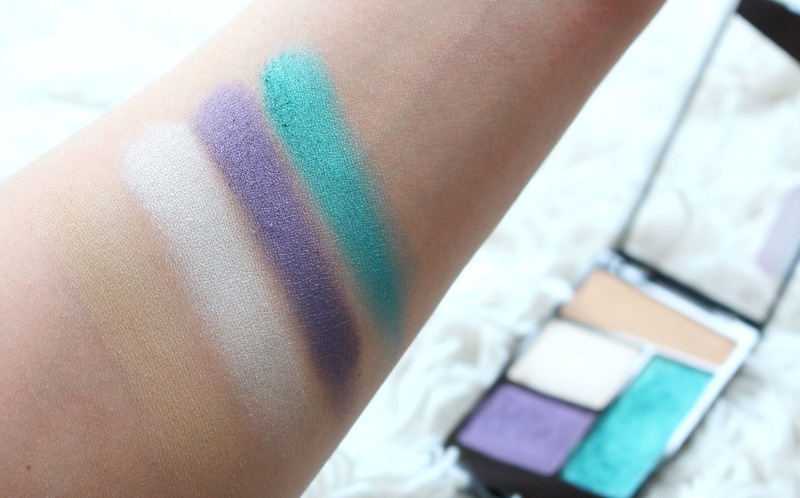 I think the shade selection of the palettes is really nice, lots of fun shades but still wearable. My only issue is that none of the mattes are really complimentary on my skin tone to add enough depth. *These products were sent for my review but all opinions are my own.